You can click on the name of the workshop below for more details. Registration is required for all workshops. If you encounter any difficulties registering or have any questions regarding registration you can reach us at naturecentre@highpark.org or by calling 416-392-1748. Our Office Hours are between 9am – 4pm, Monday – Friday. Learn the basics of birding from naturalist and long-time birdwatcher, Allyson Parker. This workshop will teach you how to identify birds by sight and sound, how to use a field guide and binoculars to their maximum potential, and where to look for birds in Toronto's biggest park and beyond. Practice your new skills with a guided birding hike to a few of the birding hotspots in High Park and look for some of the Park's common, rare, and migratory Spring birds. The hike is moderate in difficulty. This portion of the workshop will take place inside the Nature Centre. You will participate in an informative, hands-on workshop that will help you orient yourself to some of the birds found in High Park. This portion of the workshop will take place outdoors. You will leave from the Nature Centre to engage in a group birding hike, learning to put some of the skills and knowledge from the earlier portion of the workshop to use! I first became interested in looking at birds at the age of 5, starting with learning ducks because: A. they are big, B. they stay out in the open and don't move much and C. the different species actually look different from each other. This makes them a great "gateway group" of birds to work on identification skills and my passion took flight from there. I have been birding as a hobby ever since and incorporated it into my education and work throughout my life. I have worked at Presqu'ile Provincial Park as a park naturalist for 10 years, 6 of those as the head naturalist and a summer program co-ordinator. I have done bird-related walks, talks, presentations, demonstrations and talked the ear off of many people who have shown an interest in birds. In addition to looking at birds and educating people about birds, I also participate in research through trapping, tagging and collecting information on wild birds, a process known as bird banding. What started as a chance for 11 year-old me to get to touch the birds I was seeing through my binoculars turned into another lifetime bird-related passion. I earned my bird banding license before my driver's license, in what I think is a great example of my priorities. I have banded at Prince Edward Point Bird Observatory for over 15 years and have banded thousands of birds of over 100 species. I love birds and sharing my enthusiasm and interest with people and I have been known to stop mid-sentence during a conversation to identify a bird. Cancellation Policies: Please see below for information on cancellations. Workshop Bundle: 15% off when you register for 2 or more workshops. Before the big showy blooms of summer arrive, spring offers an opportunity to view the more delicate forest flowers that blossom for only a few short weeks each year. Taking advantage of the period between snow melt and tree leaf-out, this small but mighty group of wildflowers collectively known as the spring ephemerals offer an excellent opportunity to practice plant ID. Kick off the season with ecologist Dan Stuart for a tour through High Park’s forests and oak savannahs to seek out this diverse and fascinating group. This workshop will focus on plant identification techniques and ecosystem dynamics, with an emphasis on native spring wildflower identification. • An understanding of foundational plant identification methods, including familiarity with the use of a dichotomous key. • Knowledge of plant anatomy, and an introduction to categorizing plants by family. 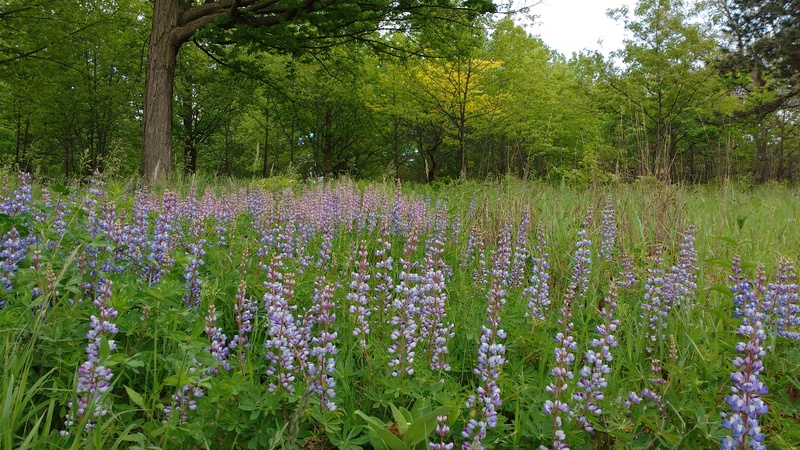 • The ability to identify many native spring wildflowers located in High Park and beyond. The workshop will include a brief indoor seminar (approximately 45 minutes) followed by an outdoor field hike (approximately 3 hours). The hike will be easy to moderate in difficulty, and participants should come prepared with comfortable outdoor gear. Dan Stuart is an ecologist, naturalist, and avid hiker, having worked for the University of Guelph and in the environmental consulting sector since 2009. Dan currently works for Azimuth Environmental Consulting, Inc. in Barrie, Ontario as a terrestrial ecologist with a focus on botanical inventories and restoration ecology, but also undertakes studies to evaluate the habitats of birds, reptiles, amphibians, and Species at Risk. He holds Ministry of Natural Resources and Forestry certifications in Ecological Land Classification, the Ontario Wetland Evaluation System, and is a designated Butternut Health Assessor. Dan also sits on the executive committee of Tallgrass Ontario, where he helps to oversee and facilitate grant applications, monthly board meetings, and implementation of numerous tallgrass prairie creation, restoration and maintenance projects throughout Southern Ontario. Geared towards teachers, this workshop will explore interactive methods and activities to help get students out into nature in their local ecology. This workshop hopes to aid teachers in incorporating nature and outdoor time into their classrooms. Led by Jon Hayes and Clarissa Cremin-Endes of the High Park Nature Centre, this workshop will include time for discussion, and will address the advantages, as well as obstacles to getting students out in nature in an urban setting. The workshop will involve time indoors to explore theory on the subject, hands on activities and outdoor time on the trails of High Park to practice new skills in nature. Jon Hayes joined the HPNC team in 2006. After receiving his Bachelor of Education at OISE/UofT, Jon fell in love with teaching in an outdoor setting and has been doing it ever since. 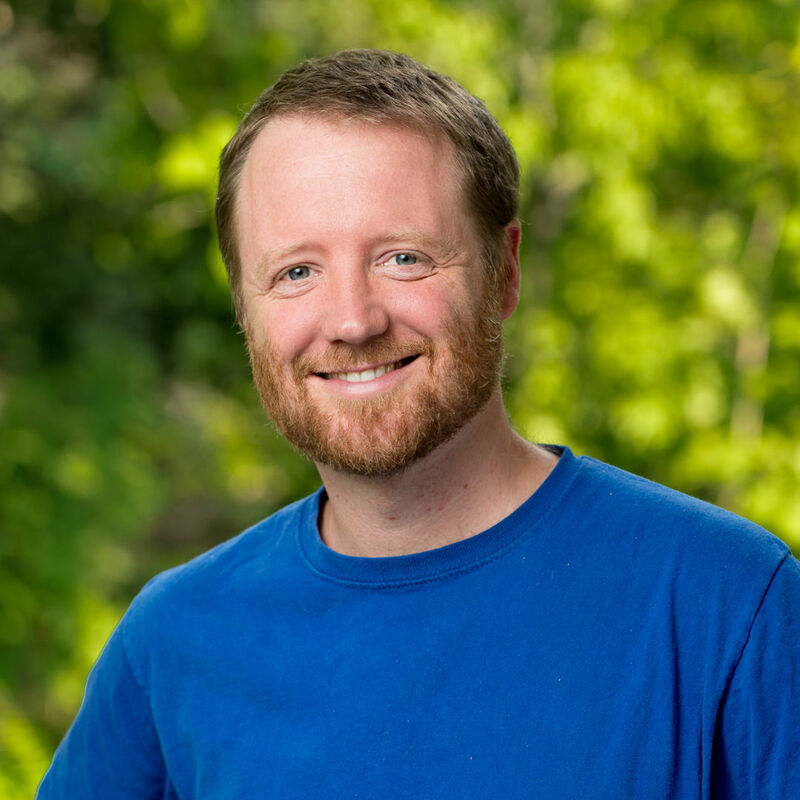 Jon looks for ways to connect people of all ages with their local ecology through immersive, hands-on experiences. Jon has also taught at Toronto Botanical Garden. 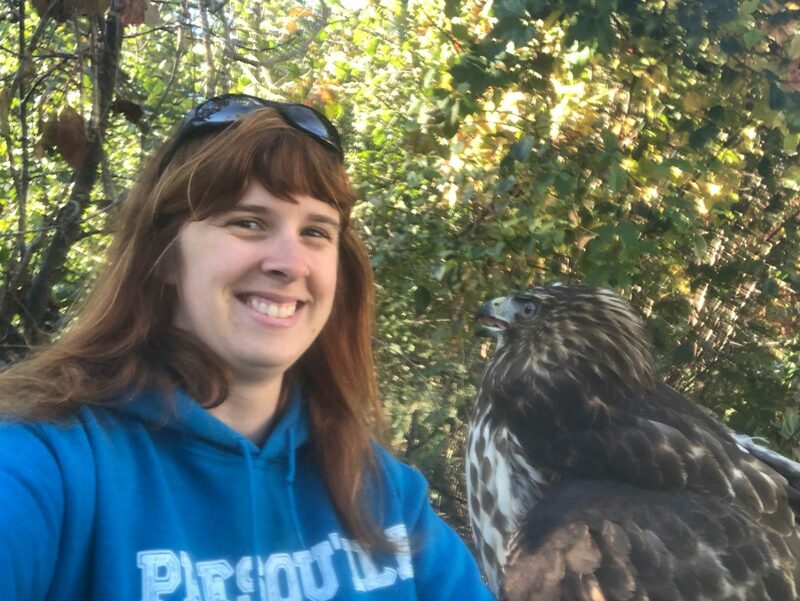 Clarissa Cremin-Endes is a grateful new member of the High Park Nature Centre team, serving as the School Programs Coordinator. She has a passion for incorporating nature to create accessible and culturally relative learning experiences. With a Master of Social Justice Education with a specialization in Environmental Science from OISE/UofT (2018) she is enthusiastic about collaborating to bring attention to the nature all around us in both parks and urban areas. We invite caregivers of older adults to spend a rejuvenating half-day at the High Park Nature Centre with horticultural therapist Emma Rooney. We’ll explore simple techniques for helping older adults connect with nature to promote their health and well-being. 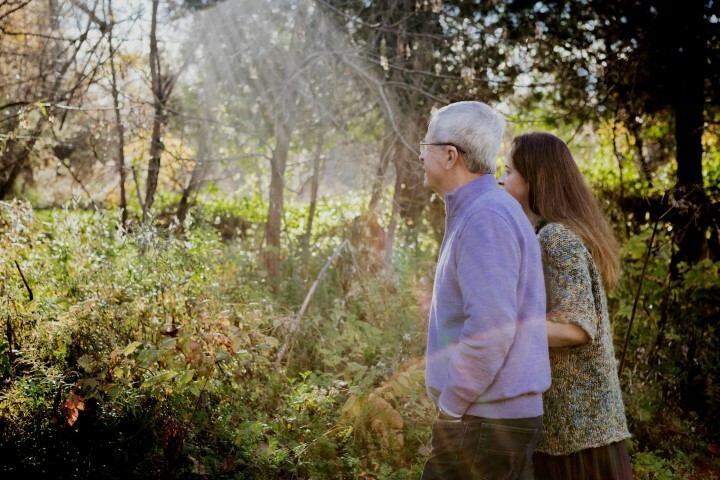 After learning about some of the barriers older adults face to getting outdoors (e.g., limited mobility, cognitive impairment, dementia, depression), you’ll get practical tips on making nature more accessible to everyone. Best of all, you’ll try out a variety of hands-on activities that will orient you to the seasons and your place in the local environment. Whether you’re a family caregiver or someone who works (or volunteers) with older adults, you’ll leave this workshop with a solid collection of strategies for adding nature to your caregiving routine and daily life. We’ll break together at lunch to enjoy homemade soup and salad made with seasonal ingredients. 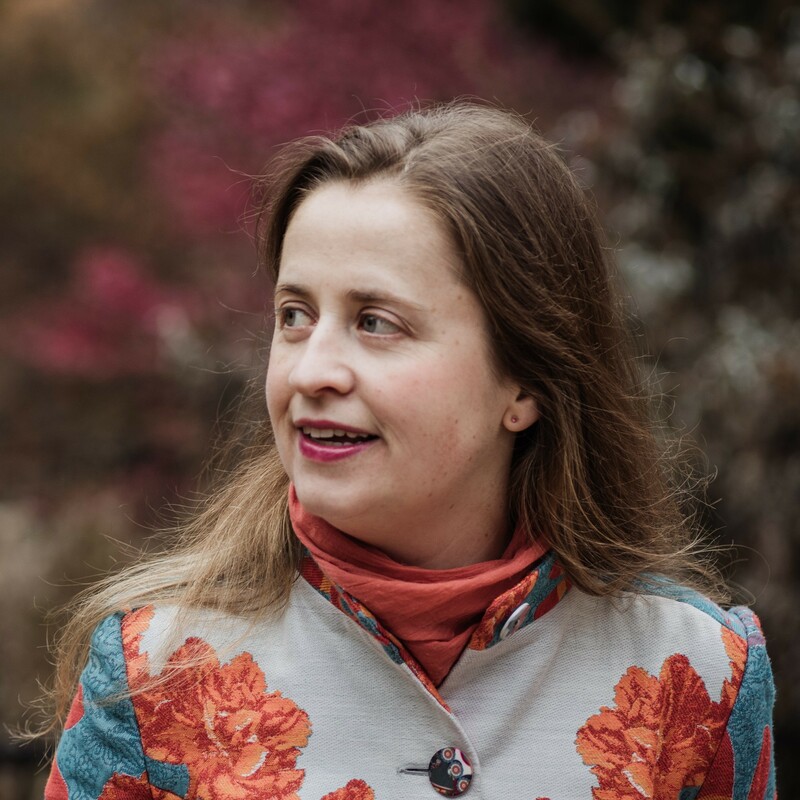 Emma is the founder of Blooming Caravan, a High Park business that offers in-home creative companionship visits for seniors. Her philosophy of care weaves together caring for both the land and people. 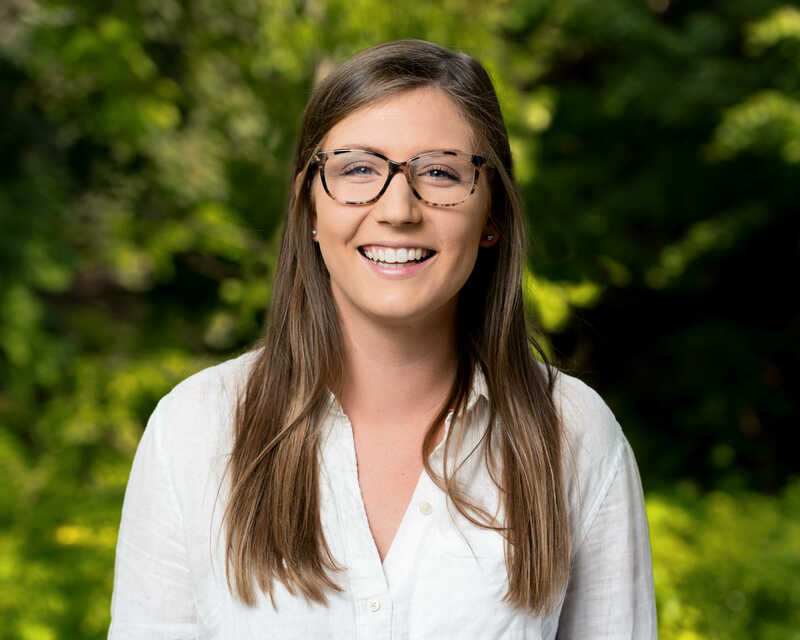 Emma has worked at several innovative organizations, including the High Park Children’s Garden, Greenest City, and Ecosource. She enjoys using her design skills to engage people of diverse backgrounds in environmental and social justice issues. She is also a passionate educator who loves sharing her knowledge through presentations on a variety of subjects, including gardening for mental health, making local food accessible, community mapping, and intergenerational storytelling. Emma is the horticultural therapist at Peel Manor Long Term Care Centre, a Toronto Master Gardener, and a volunteer at the High Park Nature Centre. 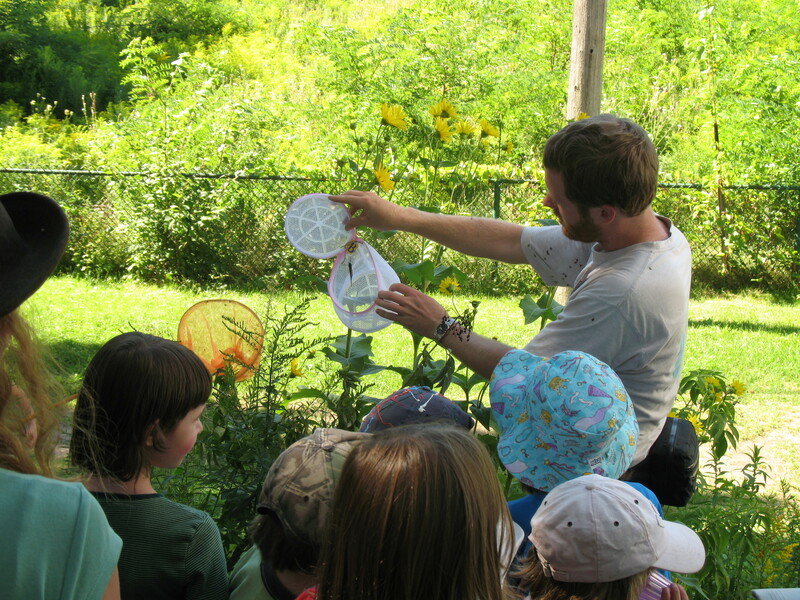 Programs take place at the High Park Nature Centre located at near the High Park Avenue main gates at 375 Colborne Lodge Drive (also known as the Forest School). Requests for refunds made 14 or more days before the start of the program will receive a 90% refund (10% will be retained as an administration fee). Requests for refunds made less than 14 days before the start of the program will receive no refund. Requests for cancellations or refunds must be made in writing and submitted by email to naturecentre@highpark.org. A doctor’s note may be required for cancellations due to medical reasons. Refunds are not granted for inclement weather. Please note, the High Park Nature Centre may cancel any event if the minimum number of participants is not achieved 14 days prior to the date of the workshop. We will notify registered participants of cancellation at that time and provide a full refund. Programs will proceed rain, snow or shine. Please be sure to dress appropriately for the weather as workshops include outdoor time. In the case of severe weather such as heavy rain, thunderstorms, snowstorms or high winds over 35 km per hour, the workshop may take place indoors. We have set an Inclement Weather Date for some workshops that take place entirely outdoors or when weather would greatly affect the program (ie a birding hike). If there is an Inclement Weather Date set, our policy is as follows: At the discretion of the workshop leader, the outdoor portion of this workshop may need to be rescheduled due to severe weather such as a snowstorm, thunderstorm, extreme cold alert or high winds. In this situation, the Nature Centre will email participants at least one and half hours prior to the program start time. Lastly, we advise wearing long pants, socks and long sleeved tops to protect against poison ivy. If you have any questions please call our office at 416-392-1748.